A world leader in business solutions, SAP has been at the forefront of changing the way the world runs the business. We are making businesses more efficient, profitable and in effect run better. Until now over 425,000+ companies around the world run on SAP. But we at SAP are daring to dream bigger, we want the entire world running better, to say the least. In line with this motive, we are creating an ecosystem of companies and professionals.  To cater to this ecosystem is this platform built by SAP Education. 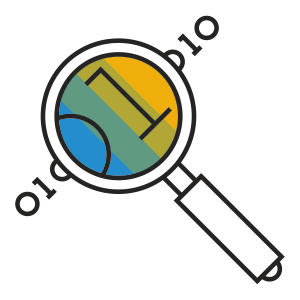 Here, recruiting companies as Employers and SAP Certified professionals as Job Aspirants can find what they are looking for. From ideal candidates to the best opportunities. Let us together achieve our dream of making the world run better. The SAP Career Portal has given many aspiring professionals the platform for a successful career. 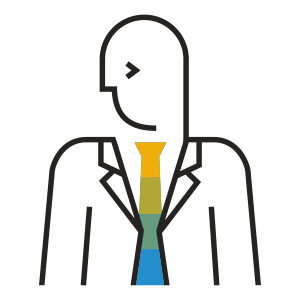 Discover the success that SAP candidates have achieved through the portal.